Rev. Edward Pinkney leads rally against Whirlpool-sponsored PGA in Benton Harbor May 26, 2012. “Here” is Benton Harbor, Mich., an almost all-black town that has seen its population plummet from 45,000 to about 10,000 residents, 70 percent of them unemployed and 90 percent at or below the U.S. poverty level. But it is a “beachtown,” on the shores of Lake Michigan, and major corporations have their eyes on its real estate. Hear interview with Rev. Pinkney below. 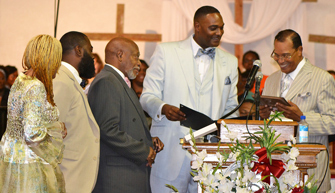 BENTON HARBOR, Mich. (FinalCall.com) – The Benton Harbor mayoral recall election did not take place on May 6 as scheduled. Berrien County Judge John E. Dewane granted a preliminary injunction halting the vote. The election has Benton Harbor Commissioner Marcus Muhammad challenging current Mayor James Hightower. It was halted after signatures needed to demand a recall, just under 400 were needed, and an outspoken local activist and recall supporter who collected signatures were arrested and charged with voter fraud. Fewer than 40 signatures were challenged. In a written ruling issued May 1, Judge Dewane determined there was not enough time to sort out the facts prior to the scheduled recall election and granted a request from Berrien County Clerk Sharon J. Tyler to stop the election. Berrien County Judge John Dewane. Despite the talk of procedure, signature verifications and eligibility questions, some worry the hold-up isn’t about voters but about who will rule the small majority Black town and challenge the awesome power of giants like the Whirlpool Corp., which is based in Benton Harbor. 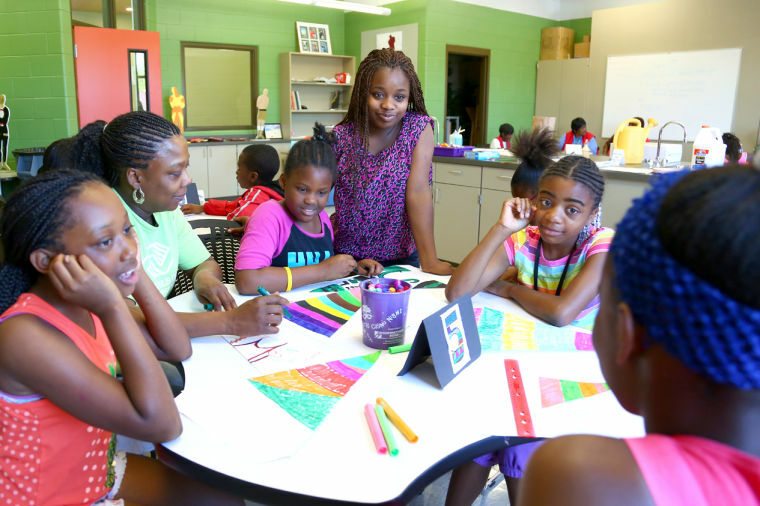 There have been debates about whether corporations have too much power and too many benefits while giving Benton Harbor’s Black residents little. Meanwhile just across a bridge, literally, sits St. Joseph, a majority White city thriving locality. Rev. 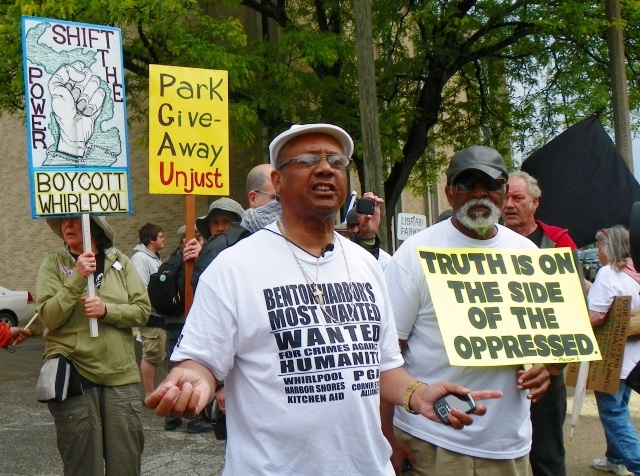 Edward Pinkney, 65, leads the Black Autonomy Network Community Organization (BANCO) and is an outspoken area activist highly critical of Whirlpool as a corporate interloper he believes exploits the poor. He believes legal hurdles are being erected late time to prevent a recall vote and keep Mr. Muhammad from becoming mayor. “They want to postpone it indefinitely they figure that their man (Mr. Hightower) doesn’t have a chance. They have even lost faith in their own man,” said Rev. Pinkney. “We had enough signatures, the city clerk verified, the county clerk certified it. So there’s a problem. If the county clerk certified then she should be held accountable that’s how I look at it,” he added. Mayoral candidate Marcus Muhammad with James Cornelius. Rev. Pinkney has been charged with five counts of election forgery, each a felony carrying up to five years in prison, and six misdemeanor charges connected with allegedly allowing people to sign more than once. James Cornelius, listed as the sponsor of the move to recall Mayor Hightower, also faces two misdemeanor charges. Mr. Cornelius is a proud member of BANCO, the organization run by Mr. Pinkney. This is nothing but political harassment, said the 59-year-old. 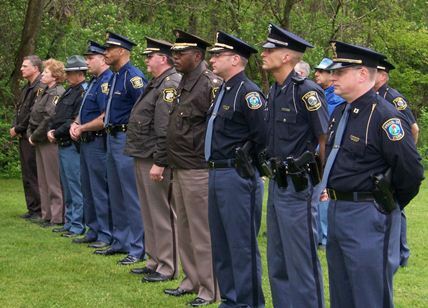 He told The Final Call that Berrien County Sheriffs have questioned him multiple times and he is not afraid of the consequences of being an activist. He does not believe he did anything wrong—even if someone did in fact accidently sign a petition multiple times. 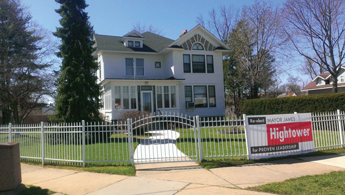 Benton Harbor Mayor James Hightower’s wealthy home in Benton Harbor. Shortly after the ruling on May 1, Mr. Muhammad expressed respect for the court decision, but plans to continue to campaign. “Despite the prevailing circumstances, I’m encouraged and eventually the people will have their day,” said the hometown hero who led Benton Harbor High School’s basketball team to success as a player and coach and hopes to lead his struggling town to progress, as well. 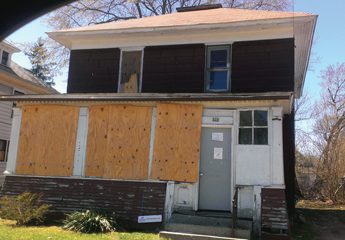 Most of Benton Harbor’s neighborhoods are full of homes like this. It is the city of any size with the highest poverty rate in the country. Although there may be questions regarding some of the signatures, it has not come from residents. In fact, some residents felt intimidated by Berrien County Sheriffs who questioned them about signatures. Evelyn Canaga had the same experience when officials came to question her about her signature. “I did not like it at all,” said Ms. Canaga. “I got so scared when they approached me,” she added. She said she talked to her neighbor who was also uncomfortable by the presence of the sheriffs mentioning that she might not ever sign anything again. Residents of the small town were looking forward to the May 6 vote to have their voices heard and their feelings known. 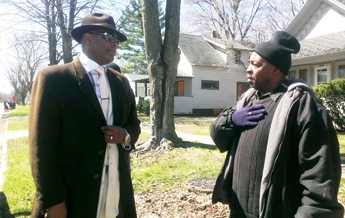 Many Benton Harbor residents expressed support for Muhammad over the man currently in office. Rev. 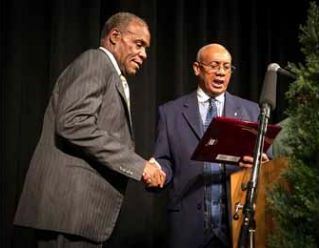 Pinkney gives award to actor Danny Glover at Justice Dinner in Benton Harbor last year. 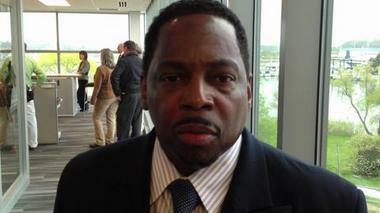 Joseph Outlaw is 40-years-old and has lived in Benton Harbor all his life. Mr. Outlaw believes the political establishment fears those who want to actually improve conditions. The future depends on making change, not just having rallies and talking about making change, he said. Mr. 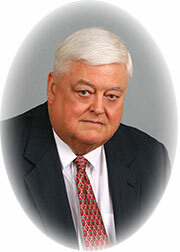 Outlaw cited that as the reason he supports Mr. Muhammad for mayor. Mr. Muhammad recently walked throughout the community to smiles and waves, stopped to speak with residents and visited Mr. Pinkney who is under house arrest pending a court appearance. Marcus Muhammad with NOI Minister Louis Farrakhan. Members of the Nation of Islam from Benton Harbor and Grand Rapids, Mich., as well as community residents, showed support for the outspoken activist. Rev. Pinkney said change and a new direction is needed. The current mayor only cares about himself and his personal needs, he added. Mayor Hightower’s goals are more aligned with corporate interests than the needs and desires of those in the community, he continued. “I think where Hightower is leading us is towards failure for the residents of Benton Harbor, not for Whirlpool Corporation, not for Lakeland Hospital—because those are the people he supports—I’m thinking about the residents, the people that’s on the ground, the people that live here, the people that are unemployed, those are my concerns,” said Rev. Pinkney. 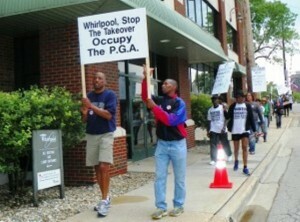 Youth of Benton Harbor take part in May 26, 2012 march against PGA and Whirlpool. Rev. Pinkney denies knowingly allowing people to sign a recall petition more than once. If it happened, it was an administrative or clerical error and not done with intent to deceive, he added. “If you sign twice the signature becomes null and void, so that would have been defeating my whole purpose of being out there,” the activist said. 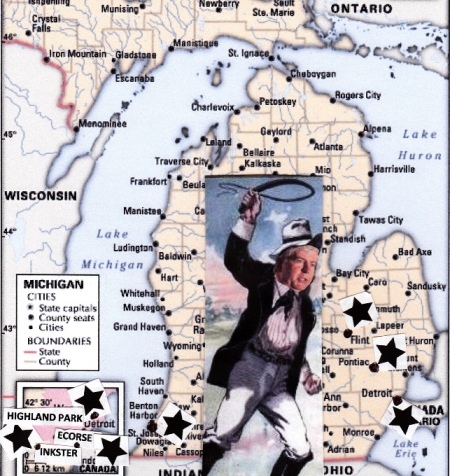 Slavesmaster Rick Snyder goes after Michigan’s Black cities, schools. “The future of Benton Harbor is gentrification, which is going on all across America,” said Mr. Taylor. Emergency financial managers have been placed in control of several cities in Michigan, including Benton Harbor, Detroit and Flint, and the voters have been disenfranchised, said Mr. Taylor. All of the cities have large or majority Black populations. What is happening now with the corporate takeover of Benton Harbor has been years in the making, he said. Those corporate interests have taken precedence over the needs of the people, he added. Mr. Muhammad believes the political attack against Rev. 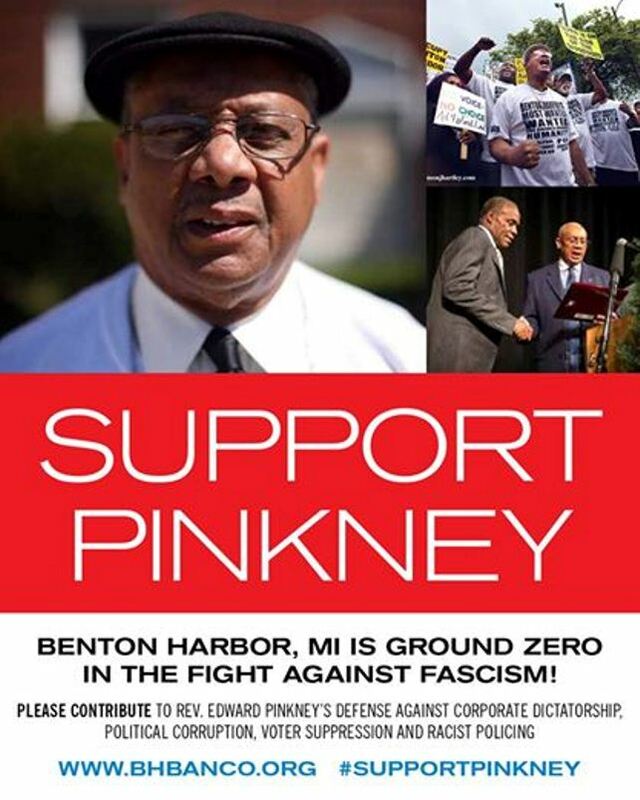 Pinkney and other supporters is aimed at stopping a political awakening taking place in Benton Harbor largely due to his mayoral campaign. “The former director of the Central Intelligence Agency said every time there is an assassination there is a cover story, and the cover story only covers or camouflages the real story,” said Mr. Muhammad. 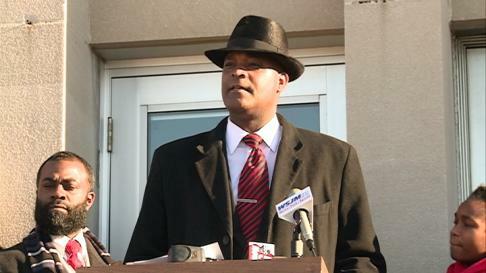 “The real story in this case was to stop the election because in all of the polls and in all the predictions, they had Marcus Muhammad becoming the next mayor of a city that just had nearly $600 million in corporate and private dollars invested. Big money and big business would have a hard time at the bargaining table with an administration that is not favorable to their desires,” he said. Rev. 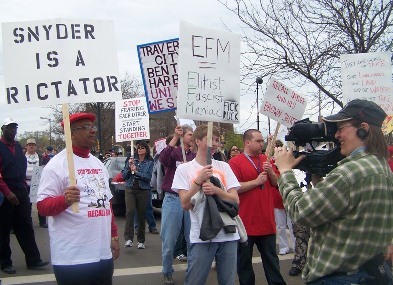 Edward Pinkney at conclusion of May 7, 2011 March against Snyder fascist takeover of Michigan.